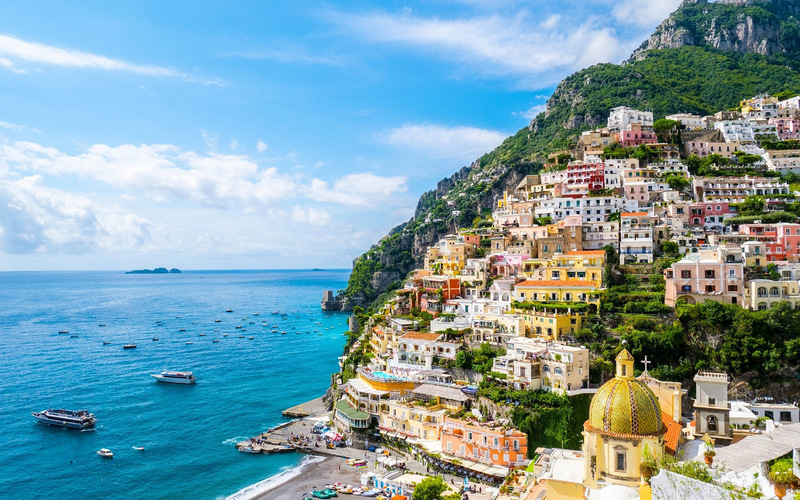 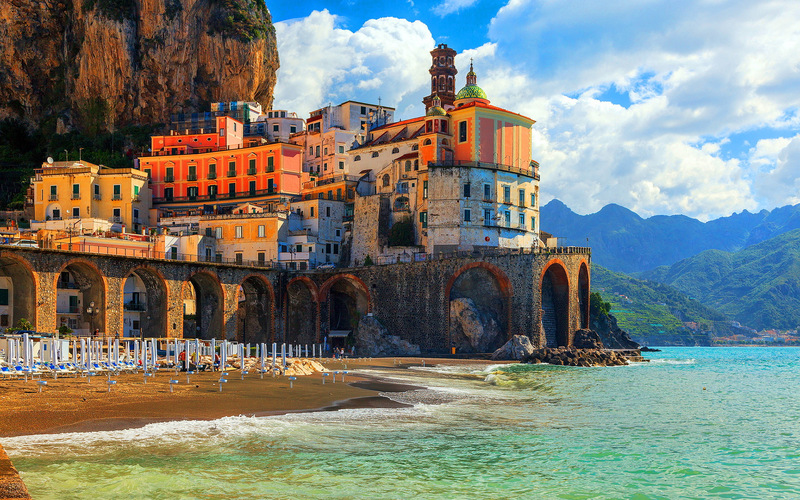 The Amalfi Coast is the perfect day tour for who wish to discover the breathtaking landscapes of the enchanting Amalfi Coast and visit its most famous towns: Positano, Amalfi and Ravello. 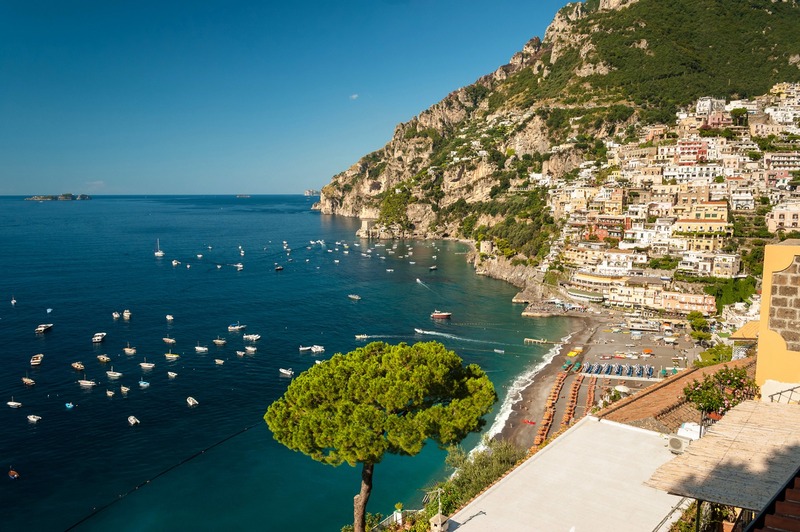 Ravello: A special stage of our tour is Ravello famous for the ancient and amazing villas and the beautiful landscapes on the sea. 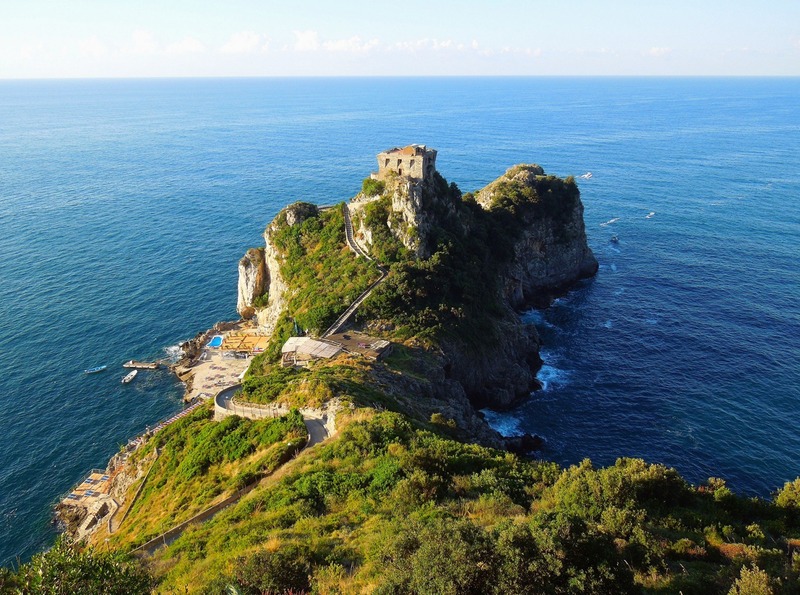 In the center of the village you can find the cathedral and then the two main villas, villa Rufolo and villa Cimbrone that are circled by wide gardens where there are ancient statues, fountains and unique views of the coastal area and the entire gulf. 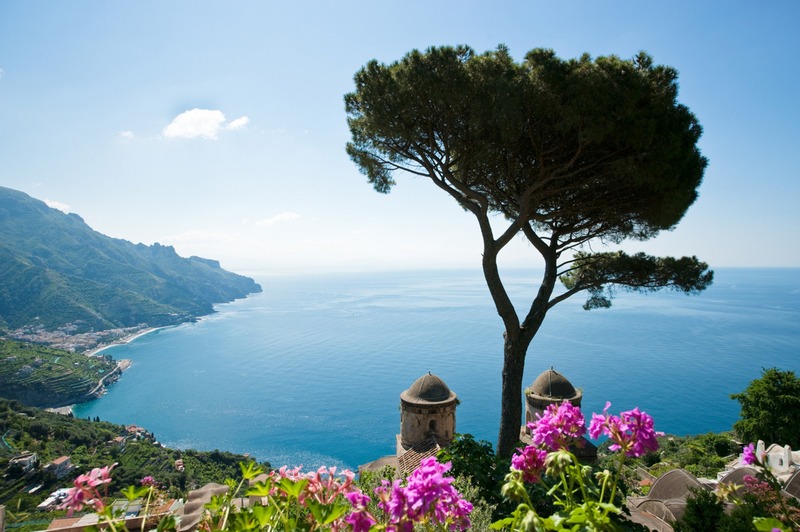 In Villa Cimbrone importanti is the Infinity Terrace and in Villa Rufolo the wonderful gardens. 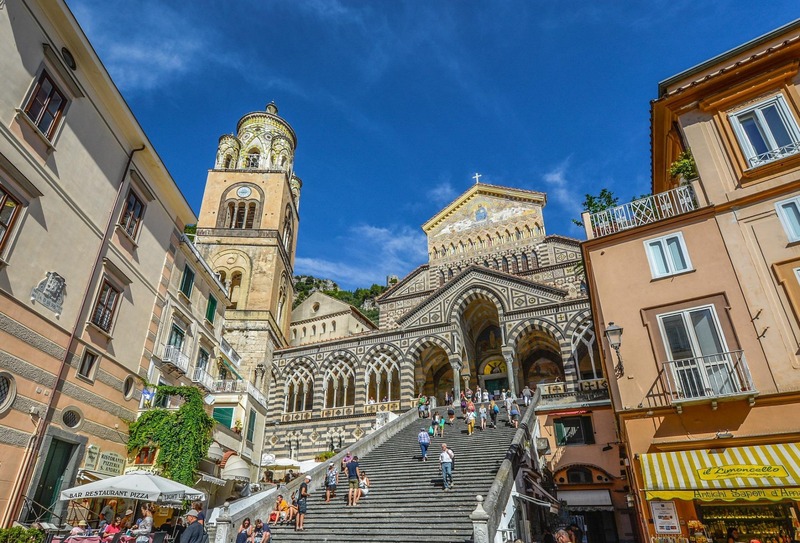 In Ravello, there are also numerous cultural events such as the prestigious RAVELLO MUSIC FESTIVAL, that every year takes place, from early april to the end of october, in the gardens of Villa Rufolo.